Thank you for considering trueNorth to become your financial advisors. We understand what an important decision this is and we take the opportunity to earn your trust seriously. 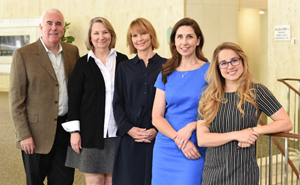 Our goal is to be your financial partner, and to help you align your financial decisions and resources with your values and the life goals that are most important to you—your personal trueNorth. Placing your trust in someone takes a leap of faith, we’d like to help you take that first step. 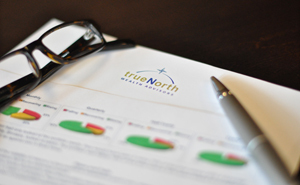 trueNorth is a Fee-Only wealth management firm, staffed by a team of CERTIFIED FINANCIAL PLANNINGTM professionals. This means we do not accept commissions or referral fees for the advice we give you. We are located in downtown Seattle. 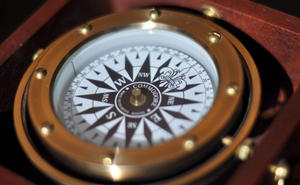 We provide a life centered approach to financial planning and portfolio management. In addition to discussions of assets and net worth, we will be discussing what brings meaning and purpose to your financial life.We work primarily with clients in Seattle and surrounding areas. Feel free to browse our resources section which contains financial calculators, a video library, trueNorth forms, and other information.